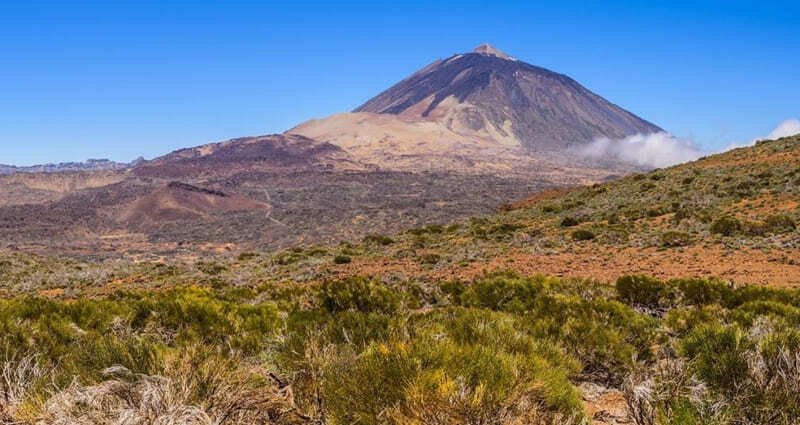 Tenerife is a natural wonder in itself; however, from autumn onwards, it begins to reveal some of its lesser known aspects, which are often the most beloved by residents and visitors. Between the months of September and October, when the days are still warm but the sea breeze can be felt more acutely, the vineyards of Tenerife become tinged with chestnut hues and harvest festivals are celebrated in all corners of every village. The grapes are at their optimum ripeness, ready to be harvested and used to produce exquisite and very aromatic wines. The influence of the volcanic soil, the sun and the Atlantic Ocean results in excellent and very unusual wines which are now recognised the world over, from the smooth white wines of the south, with nuances of almond blossom, to the characterful reds of the north, grown in beautiful terraces and steep slopes. And if the gastronomy of Tenerife is nothing short of splendid, in autumn, when a great variety of wild mushrooms and the famous chestnuts become the star ingredients of each dish, it becomes a true delight. More intense than ever after a full or new moon, spring tides reveal traces of a volcanic coast of breathtaking beauty and natural swimming pools worthy of a tropical paradise. Magnificent high and low tides in autumn offer a unique sight in which to observe the power of the ocean in all its glory. Why is September the best month to enjoy Tenerife?